GENEVA (AP) — An expert committee convened by the World Health Organization is calling for the U.N. health agency to create a database of scientists working on gene editing. The recommendation was announced Tuesday after a two-day meeting in Geneva to examine the scientific, ethical, social and legal challenges of such research. 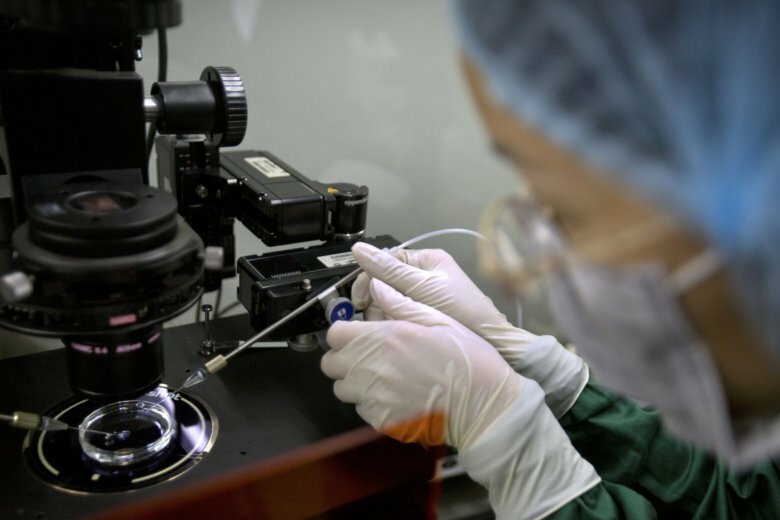 Last year, a Chinese researcher rocked the scientific community with his announcement that he had made the world’s first gene-edited babies, altering the DNA of twin girls to try to make them resistant to HIV, the virus that causes AIDS.